Shot Through the Heart - Silver Heart Hanging Ball Necklace Only $3.98! Ships FREE!! You are here: Home / Great Deals / Shot Through the Heart – Silver Heart Hanging Ball Necklace Only $3.98! Ships FREE!! Shot Through the Heart – Silver Heart Hanging Ball Necklace Only $3.98! Ships FREE!! Great Stocking Stuffer for the one you love! 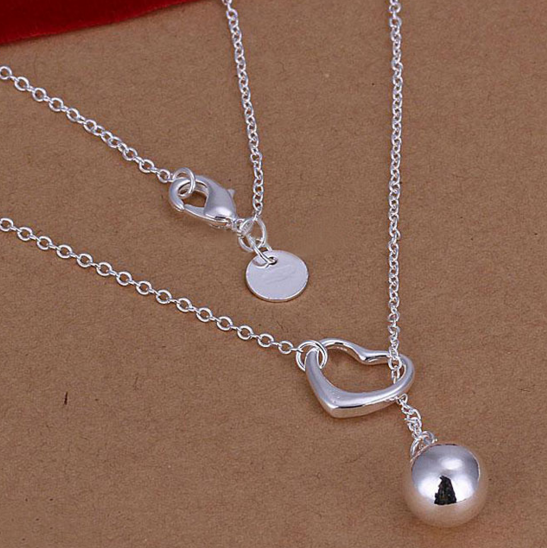 Order the Shot Through the Heart – Silver Heart Hanging Ball Necklace Only $3.98! Ships :fr! !